Computer service specialists - Virus removal cracked and broken screens, blue screens, and advanced scenarios like business IT services including network repair or client server and domain issues. 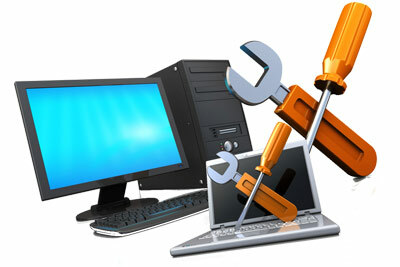 We handle all types of laptop mobile and pc technical services and have been for over 15 years. We offer the lowest price for the Best service! Do you want your PC repaired at our shop? pay $70 FLAT FEE and we will pick up the device and return it when its fixed !!!! 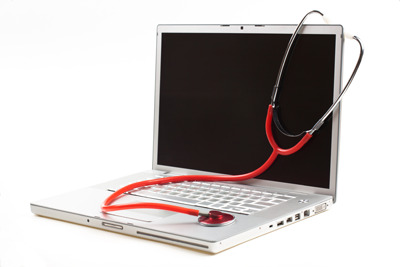 Is your laptop slow, or infected with a virus? Let us remove the virus or restore your Windows operating system for only 75 dollars. Physical phone damage is the most frequent type of service we perform on mobile devices, meaning if your screen is broken or the charging ports on your device are damaged. These are considered physical damage and are usually fixed at our shop not at your home or office. We do however offer a pick up and delivery service for an additional 20 dollar fee. 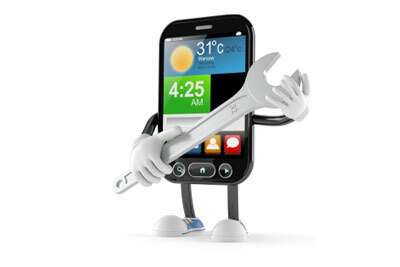 We will pick up your device and return after it is fixed. Parts are not included in the prices listed here after we determine the cost we will let you know and you will only pay $50 + your part + $20 one time Pick up and delivery fee (if applicable)= total cost. Only $75 wow how do we do it? We have years of experience and we know our techs can handle 90 percent of customers issues faster than other comapanies with less experienced technicians. Our computer service is the best in las vegas, and one of the most integral parts of our business owners arsenal of resources when good computers go bad. WE have serviced thousands of customers in las vegas and currently support International Corporations providing local IT to their remote branches. I went to Geek Squad last year and paid 375 for one visit. Learned my lesson there found this ccompany on google and paid hundreds less and the guy explained what he was doing so i could understand it, that alone was worth the money thanks, will use them again. Craigslist can be hit and miss for me, but the deals keep me coming back. This company was a pleasant surprise. I used a few pc repair companies in Vegas before them but RJ and his guys over at WeDo are my team forever now. Copyright © 2015 Wedosystems.com. All rights reserved.